Rothco’s Concealed Carry Soft Shell Jacket is the ultimate tactical jacket that features a waterproof outer-shell and inner lightweight, breathable moisture material that makes it ideal for extreme temperatures and activities. 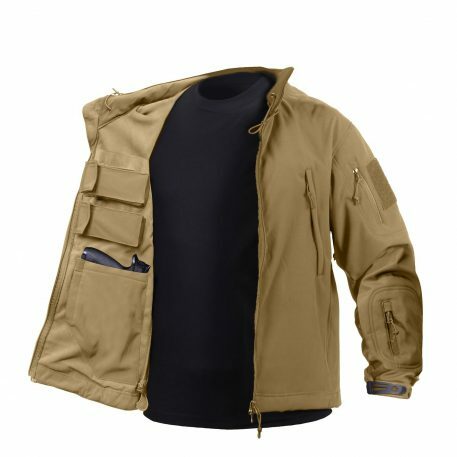 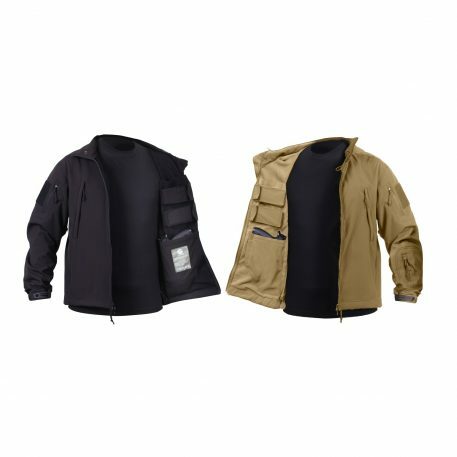 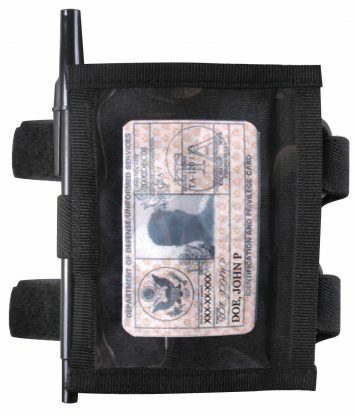 The tactical jacket comes equipped with 1 concealed carry pocket with hook & loop closure on each interior side of the jacket ( the jacket will work for both left and right handed draw) and 2 mag pouches on each interior side as well with hook & loop closures. 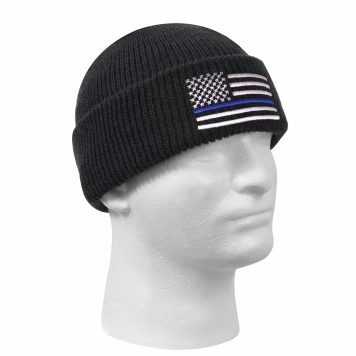 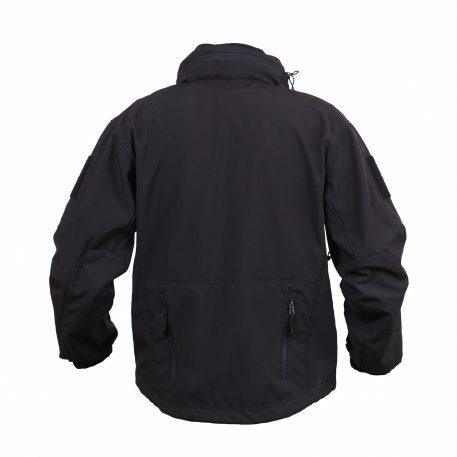 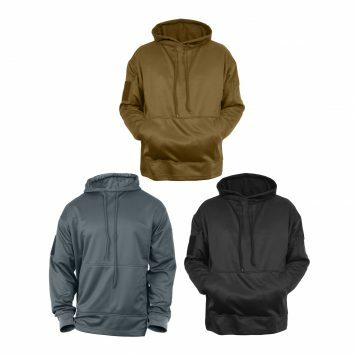 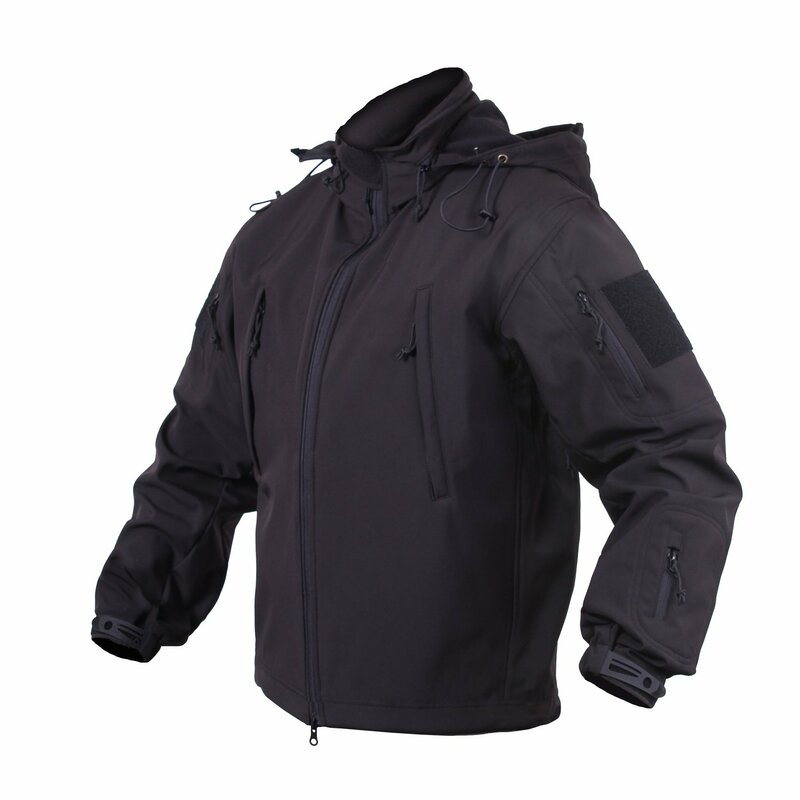 In addition, the jacket features a zippered collar with concealed detachable hood, zipper shoulder pockets, forearm pocket on the left arm, two front slash pockets, 2 back pockets, vented underarm and a 4″x4″ hook & loop patch attachment on each side. 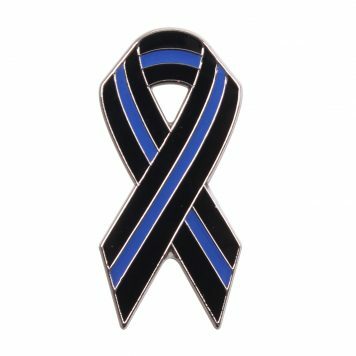 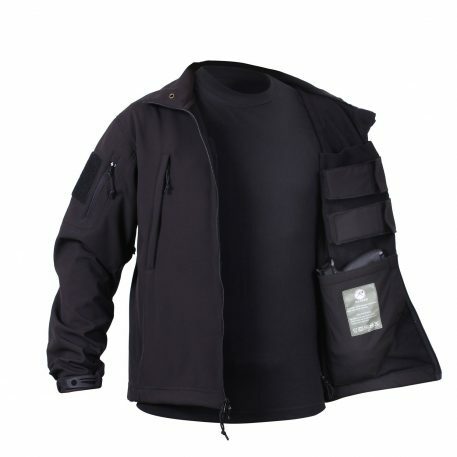 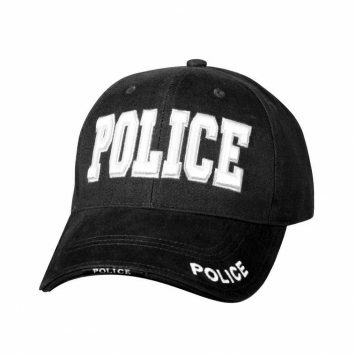 Rothco offers an extensive line of concealed carry jackets and ccw. 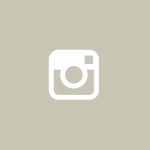 This CA Proposition 65 Warning is to provide notice that this product contains chemicals known to the State of California to cause cancer and birth defects or other reproductive harm.